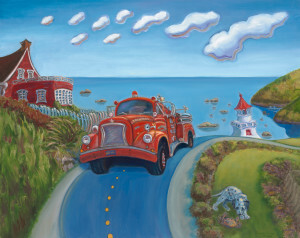 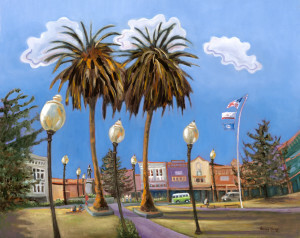 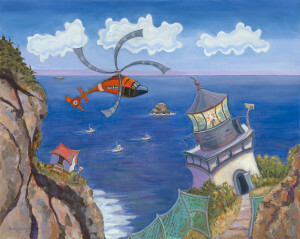 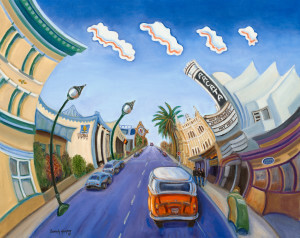 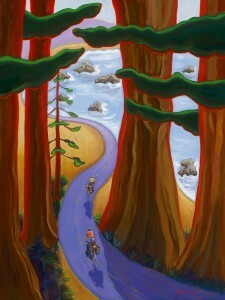 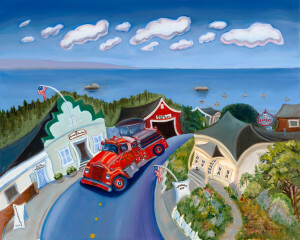 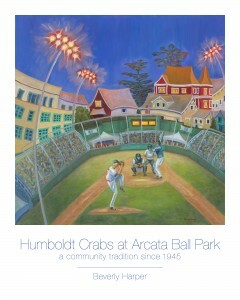 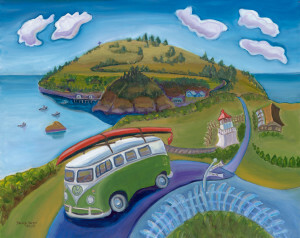 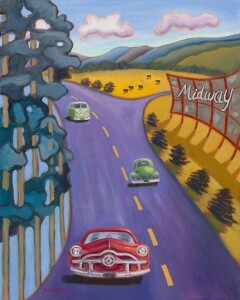 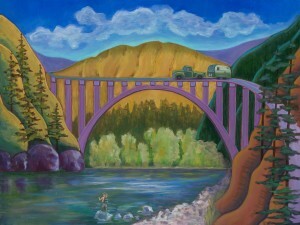 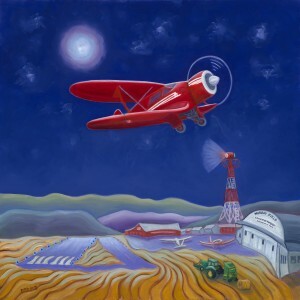 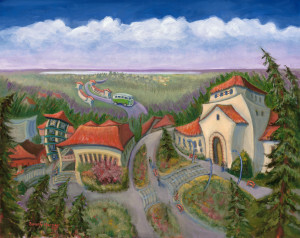 Beverly’s artwork is not always bright and bendy in it’s whimsical depiction of local landmarks. 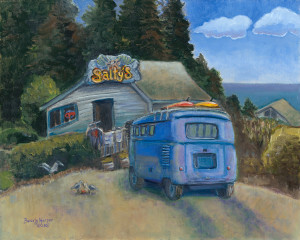 She is well established in contemporary impressionistic views as well. 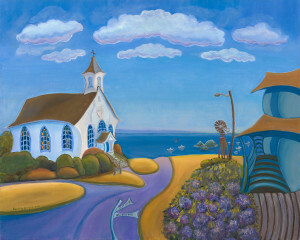 To see more, visit her website at beverlyharperartwork.com.